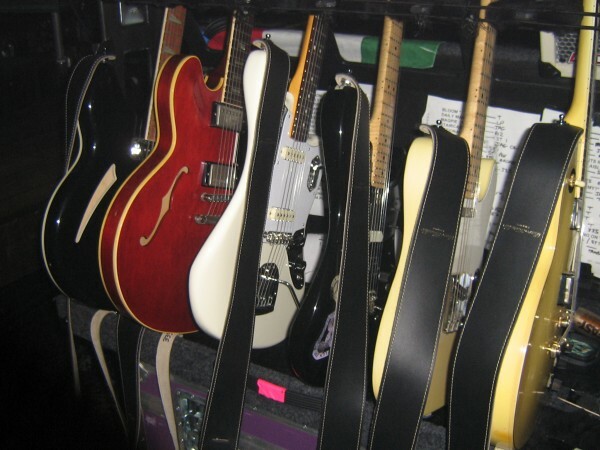 The Gear Blog is a behind-the-scenes look at the instruments and equipment that graces the Austin City Limits’ stage. 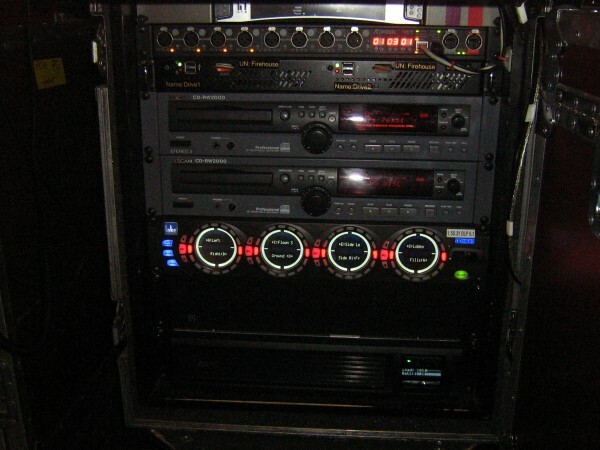 Our Audio Engineer Kevin Cochran goes in-depth to give our gearheads some insight. The producers of ACL are always refining and building a wish list of artists they hope to nab to appear on the show. They keep an eye on upcoming album releases and touring schedules between early March through late November, our shooting window, so that we can catch a performer in top form when they hit Texas. 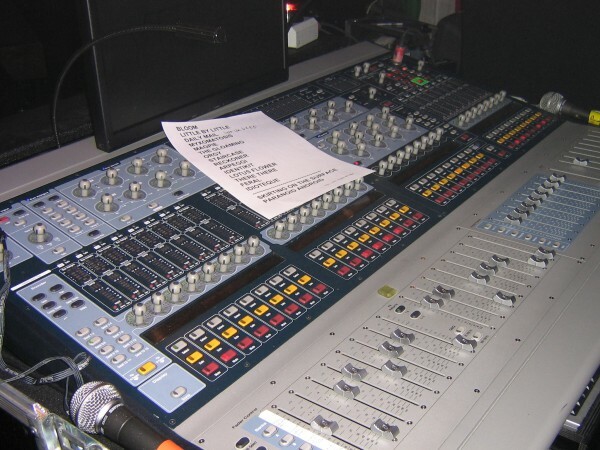 Some artists are obvious choices and others are favorites of a particular producer who must lobby (sometimes for years) to prevail upon the powers that be to book a taping. 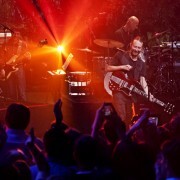 Some acts clamor to play Austin City Limits. But there are others that seem like a long shot. When I heard that the “ask” for Radiohead had been made, I had my doubts. The five piece from Abingdon, Oxfordshire guards their image fiercely and hold celebrity and exposure at arms length. Their American broadcast appearances have either been late night talk shows or awards ceremonies, giving only a glancing view of their live proficiency. So when I heard that the band had been booked, I was excited but surprised. But then again, a band like Radiohead thrives on surprise. Once again, Jim Warren plopped his Venue in front of house, this time bringing along Sherif El-Barbari to help tune the room with Lake processing. Sherif was extremely thorough and the end result is what you would expect one of the world’s largest bands to sound like. 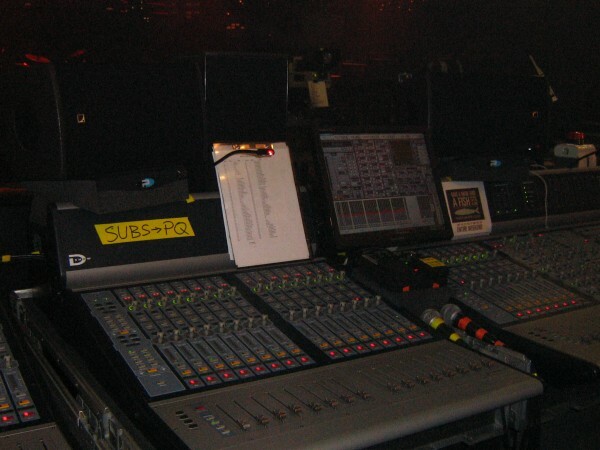 Radiohead’s monitors were d&b audiotechnik processed by d&b D12s. 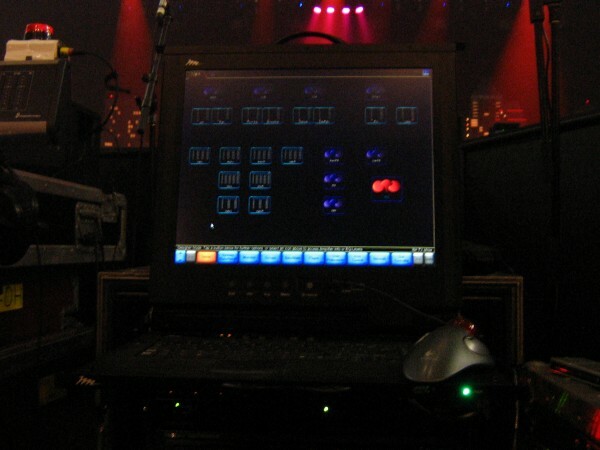 Monitor mixes ran through another Digidesign Venue. 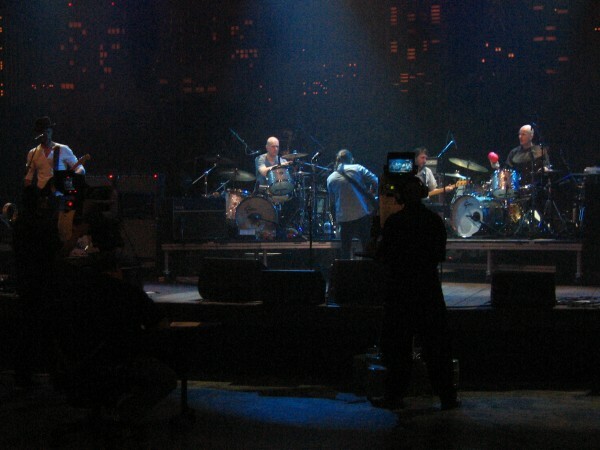 What impressed me the most about Radiohead was that they agreed to do a full camera rehearsal. 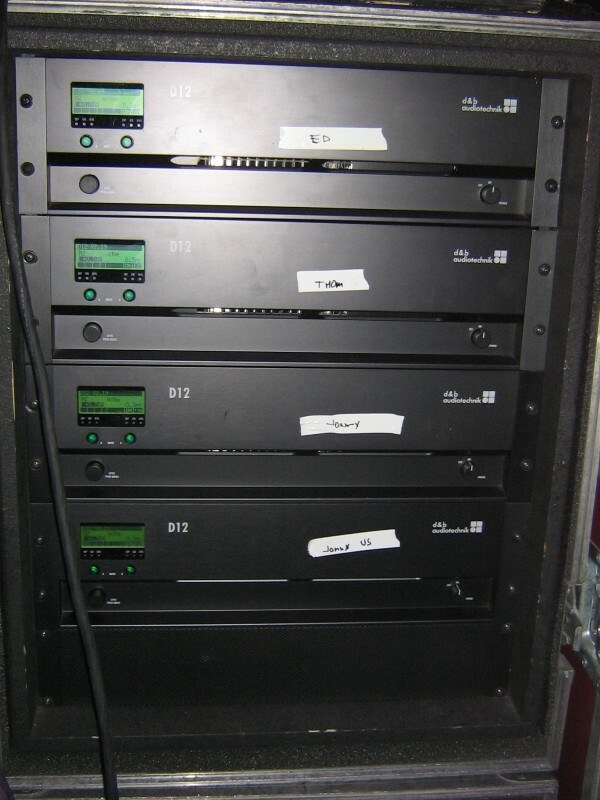 As a matter of course, we ask artists to run through their entire show so that our director Gary Menotti can watch how the band arranges and plays their material live. 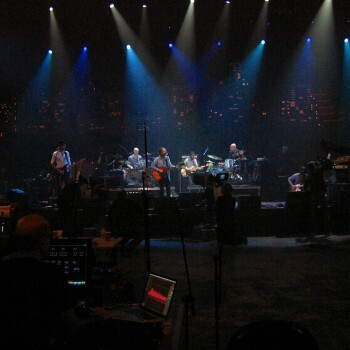 Many times, bands at Radiohead’s level forgo camera rehearsal, unless there are certain songs that deviate from the arrangement of their recordings. 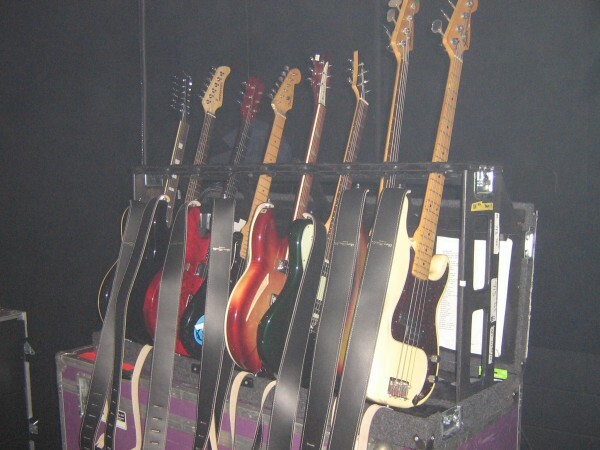 The band thought they could use a run through themselves and rehearsed every song on the set list. It’s extra work but it helps the cameramen immensely. 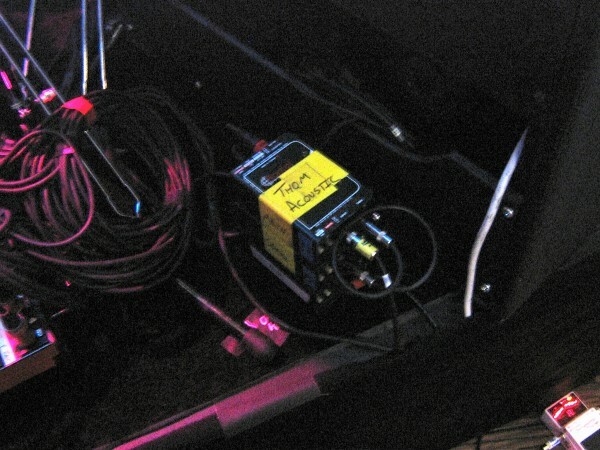 The quality that ACL is known for is, in great part, because cameramen know what musician to focus on in every part of every song and aren’t reacting to things that have already happened like you see in some other shows. 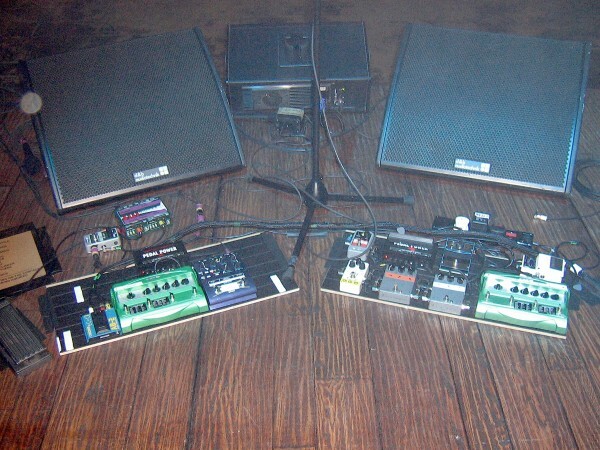 Thom Yorke’s pedal boards and DIs. Settings on keyboards are called patches. This comes from the days when sounds had to be physically patched by cables from oscillator to another. Jonny’s key world is a good example of how things used to be done. 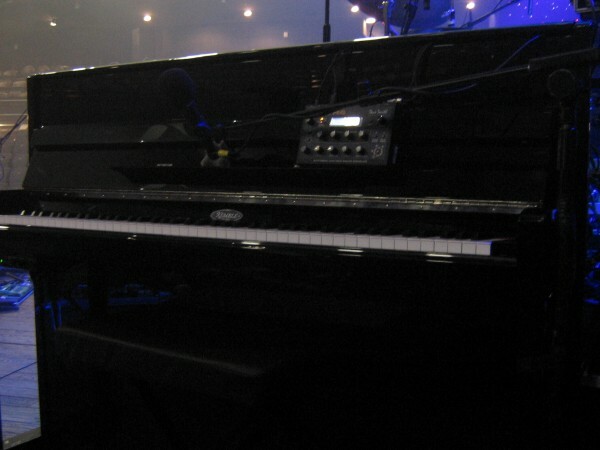 An upright piano with a Dave Smith Instruments Tetra attached to it. 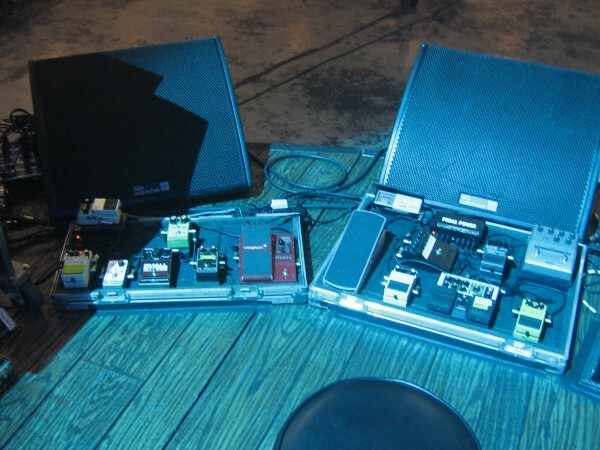 Or it could be synth keys in an upright chassis – I’m not sure. Drummer Phil Selway and bassist Colin Greenwood really shine on King of Limbs. The intricate rhythms on the album would be hard replicate live so Clive Deamer was brought along to help out on drums. This is a repeat appearance for Clive. He previously taped with Robert Plant in Season 28. Mr. Plant happened to be on hand to watch the taping live. 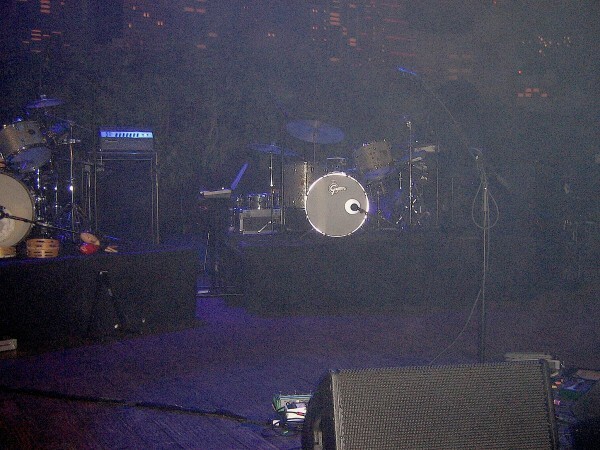 Both drummers used Gretsch drum kits that night. Clive’s is on the left. 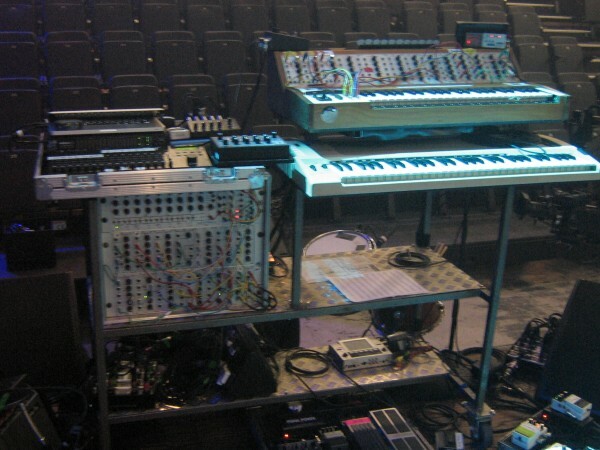 Colin Greenwood’s Ampeg rig is in the back with a couple of synths. Phil’s on the right. 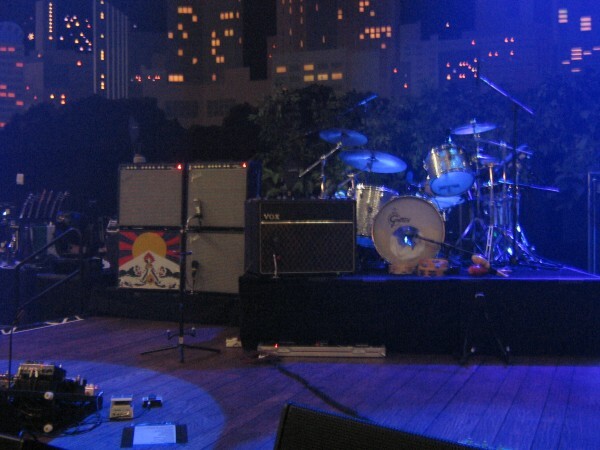 Off to the side is Ed O’Brien’s Fender Vibroking amp and Thom Yorke’s Vox AC30. 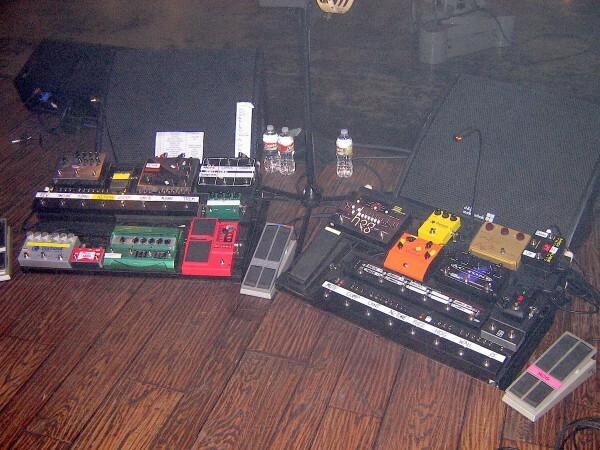 O’Brien relied heavily on the new Johnny Marr Fender Jaguar that night. This is the cleanest, clearest guitar I have ever heard in my life and gave me a new respect for Jaguars. 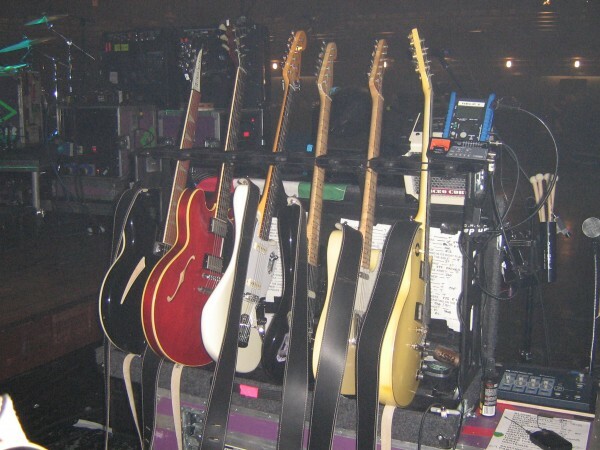 Not pictured are Jonny Greenwood’s Telecaster Plus’ Version 1 which he has been using since the early ’90’s. 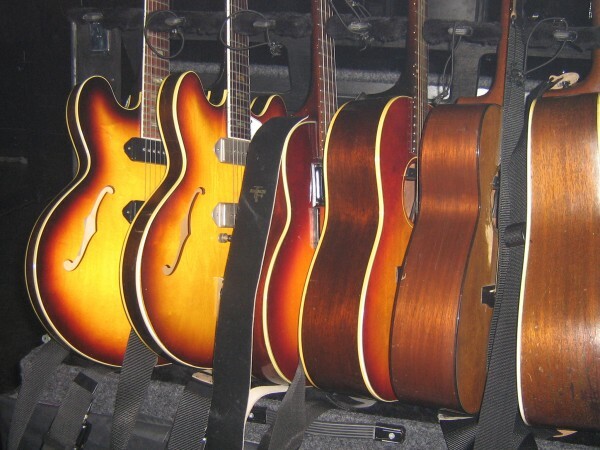 In researching this post, I stumbled upon this very cool website: King Of Gear. 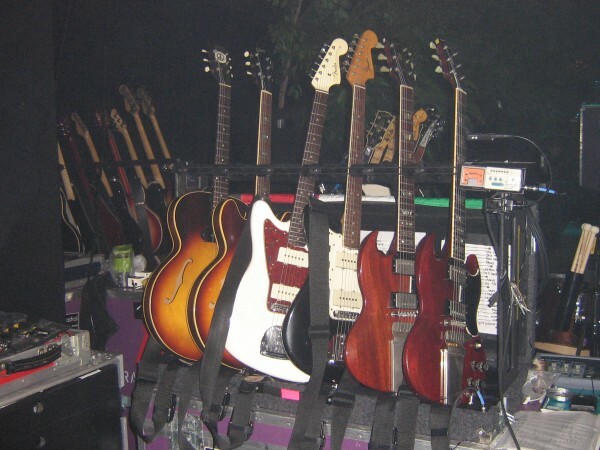 This site will give you more detail about the toys and tools of Radiohead than I ever could. 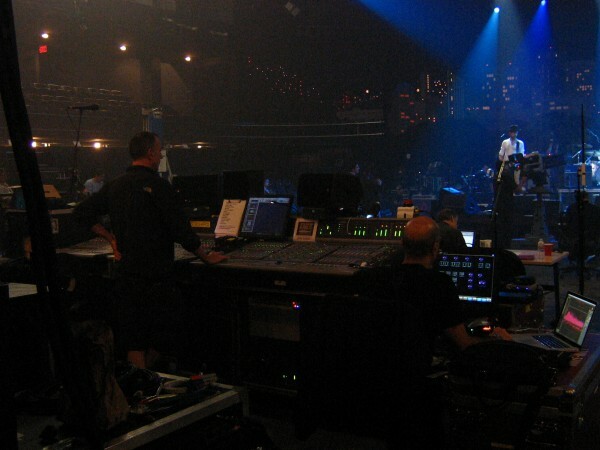 For recording and post production, Radiohead brought their longtime producer, Nigel Godrich with them to record and mix in post. He was very friendly. Radiohead is very careful about their image and public exposure. When they accepted our invitation, not only was it a feather in our cap that we would be airing one of the biggest and most enigmatic bands in the world, but an honor that a band so guarded felt safe to let us show America what they do for an hour.